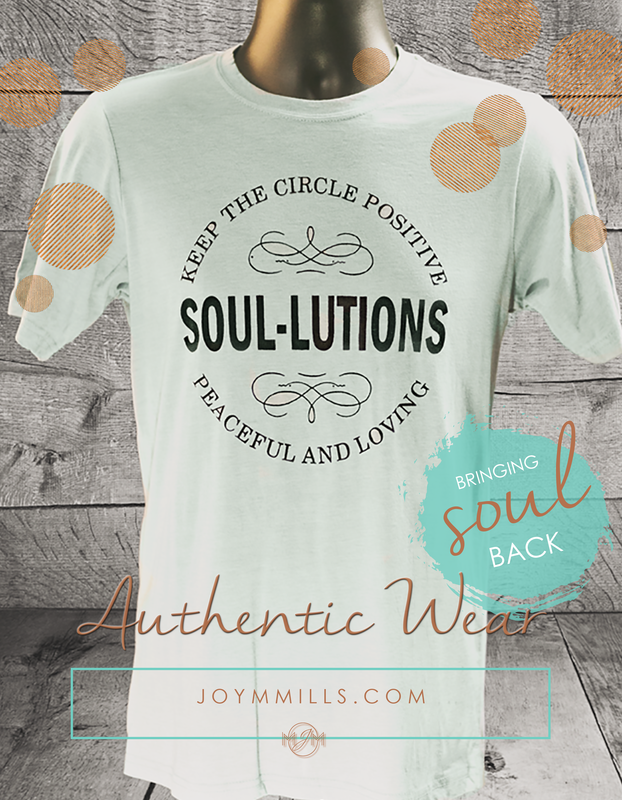 Soul – Lutions is to realize our prayers are answered. Dedicated to family and our close friends, the ones we get to choose. You know you are at peace when they come into the room, where there is no anxiety!! You cannot buy this kind of unconditional love. This writer has never known a large family. Here is what I do know: we all have our own definitions of love and family, depending on each other, the ones we share our lives with – the good times, the difficult times and everything in between. My sisters, they know who they are, positive people who are unshakeable. This is my ideal of sharing my knowledge with the world.